At first glance, it might seem that what an employee eats at lunch is none of his employer’s business. After all, that precious hour in the middle of the day can be a lifeline for someone craving a little ‘me time’. But in fact, employers are becoming more interested in getting involved in what people eat for lunch, because healthier choices during that meal can lead to better outcomes for companies. Better lunches can mean less absenteeism from illness and more alert, productive workers. According to the International Labour Organisation, workers who have access to adequate nutrition can be up to 20% more productive and less prone to accidents than other employees. For companies with in-house canteens, this can be easily done by adjusting the food on offer. But for those without canteens, changing behaviour can be more difficult. It requires less menu-setting and more education. Despite these statistics, many companies are still hesitant to get involved with education programmes for healthy food. Sometimes, such campaigns can come off as too paternalistic. But health experts say the costs an employer bears by not getting involved outweigh the costs of getting involved. And for governments, changing health outcomes by reaching citizens through their employers has become a main area of focus. “A person spends most of his or her time in the workplace, so the possibilities given in the workplace or nearby, in restaurants or markets or street food trucks, make a very big difference,” said Giuseppe Masanotti, the director of the Experimental Centre for Health Promotion and Education at the University of Perugia. The European Agency for Safety and Health at Work (EU-OSHA), based in Bilbao, has been collecting data to show the connection between healthy workers and greater productivity. It runs various projects and initiatives on topics related to occupational safety and health. One of them is the Workplace Health Promotion project to raise awareness and provide information materials for employers and workers. It can also improve the employer’s image to outside customers and clients. Research by the agency has shown that for every euro invested in workplace health promotion, companies can expect a return on investment ranging from €2.50 to €4.8 – due to reduced absenteeism costs. Other programmes are working toward the same outcome. The European Union’s Fighting Obesity through Offer and Demand (FOOD) program was launched, among other things, to try to inform employers about the financial benefits of having employees who eat better and are therefore healthier. 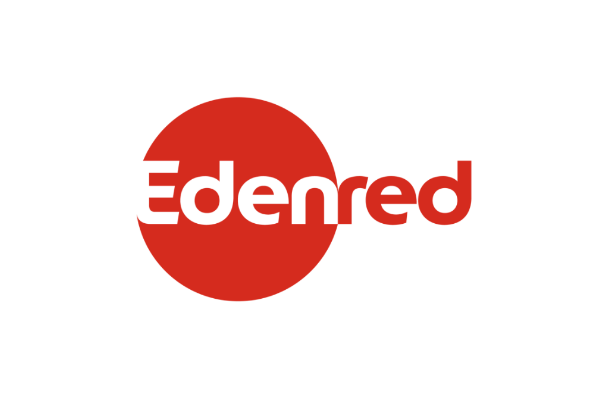 The public-private partnership which pairs meal voucher supplier Edenred with the European Commission is celebrating its fifth anniversary – a milestone that will be celebrated at an event in the European Parliament on 19 October. “We have a very good case for saying there is return on investment for actions that are promoting the availability of better quality food,” said Artur Furtado, deputy head of unit for the European Commission’s Health Determinants and Inequality unit. 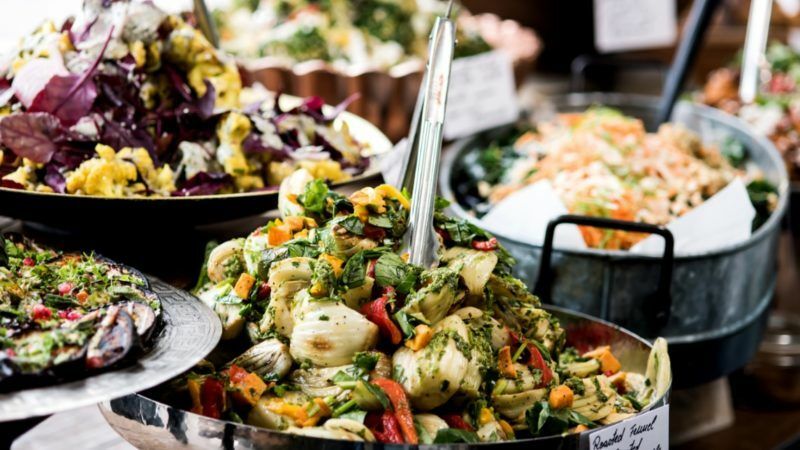 Food Drink Europe, the industry association representing European food makers, launched an initiative in May to corral industry efforts in this area called ‘Together for More Balanced Diets’. It’s a follow-up to the association’s Eat and Live Well initiative, promoting actions taken by food and drink companies to encourage better lifestyles. The call to action is bringing together public authorities, retail, catering, farmers, restaurants, consumers, dieticians, healthcare professionals and non-governmental organisations to swap best practices on how to optimise the nutritional composition of food, meals and diets. The association has set itself a goal to achieve a 10% reduction of the overall calorie intake of European consumers by 2020, which it says will also create new opportunities for business and society. But for food manufacturers, the proposition is more complicated than for employers. It’s a fact of life that unhealthy food often tastes better, and companies are going to cater to their customers’ tastes. “Manufacturers have an interest in proposing products their customers will like and will want to buy,” said Florence Ranson of Food Drink Europe. The FOOD programme’s outreach is also targetting restaurants. As part of its work, the programme has surveyed diners and restaurants about their preferences for the past five years. Now the programme is sharing that information with each side and letting restaurants know what customers want. The results show that there is economic incentive for restaurants to offer healthier food. On average, 77% of Europeans said it is important to them to consider the nutritional quality of the food served at a restaurant before eating lunch there. That figure has been constantly increasing since 2013. The financial benefits are there. But it may take some more work to convince workplaces, manufacturers and restaurants that healthier food choices will be good for their bottom line.